China´s economy is struggling from a relatively lower growth rate and lack of efficiency. 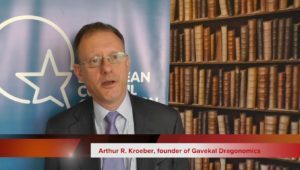 Despite all good intention, China will keep a leading role for the state in the economy, says economist Arthur Kroeber and author of China’s Economy: What Everyone Needs to Know® in a wide-ranging interview in Knowledge.ckgsb. Much more in Knowledge CKGSB. 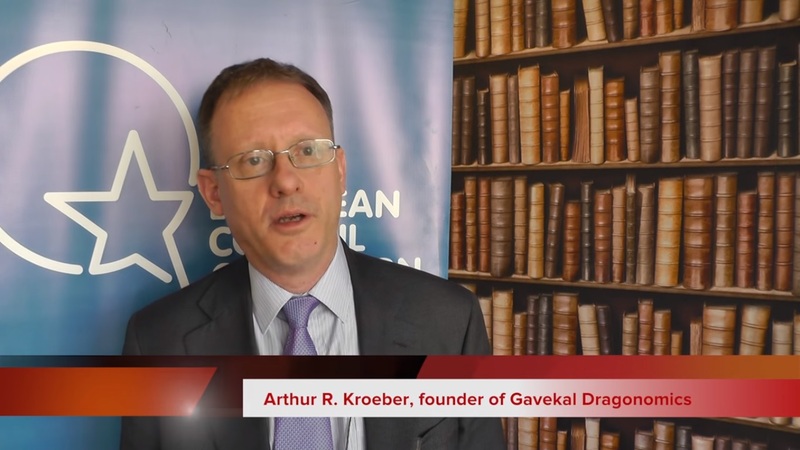 Arthur Kroeber is a speaker at the China Speakers Bureau. Do you need him at your meeting or conference? Do get in touch or fill in our speakers`request form. Are you looking for more experts on strategy issues at the China Speakers Bureau? Do check out this list.